Izmir Economics students carry designers worldwide via e-commerce. The site, “baskasindarama.com”, developed by siblings Esra Sarıhan, Graduate of IUE Department of Industrial Engineering, and Melis Sarıhan, Graduate of IUE Department of Electrical-Electronics Engineering, include products of Turkish designers in addition to their own designs. Esra Sarıhan told that instead of the concept of “cheap online shopping”, they developed the concept of “exclusive online shopping”, and that they offered a wide variety of products including electronics, mother/baby products, kitchen tools, home decor, and accessories, etc. Sarıhan stated that they made a point of shining out the products and designs in terms of quality, design, and technology they belong to. “We started out with an innovative idea like “exclusive online shopping”, instead of more popular “cheap online shopping” concept. Therefore, we work with products of designers from many countries around the world such as London, Germany, etc. as we also share our own designs and products of other Turkish designers with them. Additionally, we send products to domestic stores and stores abroad,” said Sarıhan. 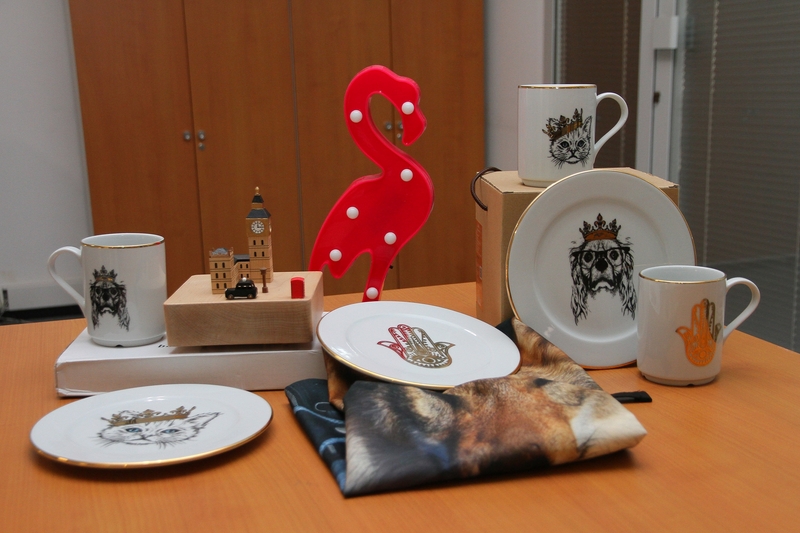 Melis Sarıhan reported that they created their own brand, “Les Nouveau”, which includes porcelain china set. She said “Each year an important event is held in Istanbul where start-ups from more than 60 countries participate. We’ve managed to rank among the 20 successful female entrepreneurs at Startup Istanbul 2016”.